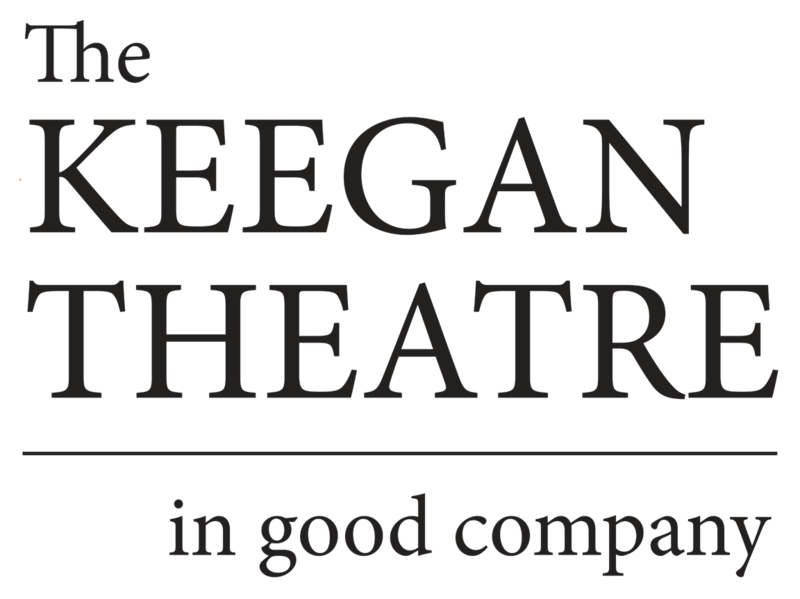 If you need tidings of comfort and joy, look no further than the Keegan Theatre’s seventh annual production of An Irish Carol. This is the second year in a row that this reviewer has had the pleasure of seeing this irreverent and heart-warming gem, and I can say that it only improves upon further acquaintance. John Patrick Shanley’s play is part family drama, part romantic comedy with an Irish twist. No matter how you slice it, it’s exceedingly charming and down-to-earth. It’s vintage Shanley; the characters hold nothing back. Moonstruck savages might be a fair description of Shanley’s misfit romantics, and you’ll find yourself grinning as Keegan’s quartet adeptly taps the flinty, winsome style. The Keegan Theatre presents John Patrick Shanley’s OUTSIDE MULLINGAR, opening on May 6, 2017, in Washington, DC. The production is directed by Keegan Producing Artistic Director Mark A. Rhea and runs through May 28, 2017. With its insights cutting edge and its wit cutting deep, The Best Man is most definitely a play worth seeing.